We took to the golf course and raised almost £6,000! This week we held our annual Golf Day.  We are very pleased to announce that we raised a grand total of £5,709.50 for Inspire Suffolk!  16 teams took to the sunny Hintlesham Golf Club green for the day hosted by our charity patrons ex-Ipswich Town FC captain Matt Holland, Talk Sport’s Georgie Bingham and Dave Ward OBE. With the help of local and national businesses and charity supporters donating raffle prizes and auction prizes and panicked golfers purchasing mulligans for their bad shots we managed to raise the whopping amount! 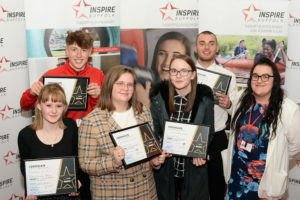 We would like to say a big thank you from everyone at Inspire Suffolk to everyone who took part and the businesses and individuals who donated to the day, without which we wouldn’t be able to raise funds like this for the sports and education activities that we carry out in the local community. 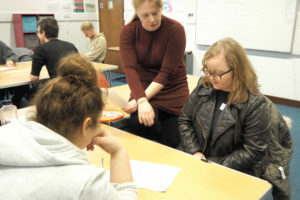 Thanks also to Emma Collingridge, Miss Teen GB for supporting the event! 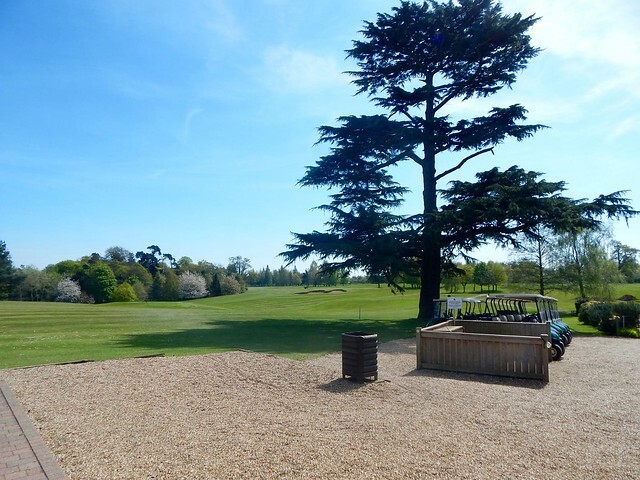 A particular thanks to Georgie Bingham, Hintlesham Golf Club, Berry’s Jewellers, Hyntle Barn Clinic in Hintlesham, TA Hotel Collection and Ipswich Osteopaths for generously donating prizes to our raffle including Fourballs at a range of golf courses across the country. A big highlight of the day for the golfers was the top auction prize of four VIP tickets to The Open at the Royal Troon Golf Club in Scotland, kindly donated by charity supporter Stephen Ward. 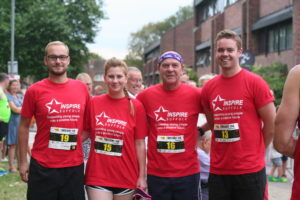 Enquire about: We took to the golf course and raised almost £6,000!